On Wednesday 10th of June I attended the AIMIA conference regarding the launch of the AIMIA mobile advertising guidelines to support the growth of mobile advertising in Australia. As usual I was expecting something revealing, lots of stats and international data comparisons. That really hasn’t been the case, however the conference has been informative on many different levels. There have been presentations from carriers, publishers and industry brands. The most interesting presentations I believe were from Kelly Alai, managing director of Communicator and Naomi McLean Campaign manager at HSBC Bank Australia Ltd. Kelly showed an interesting graph representing the growth of publishers and WAP traffic volume since May 2008. 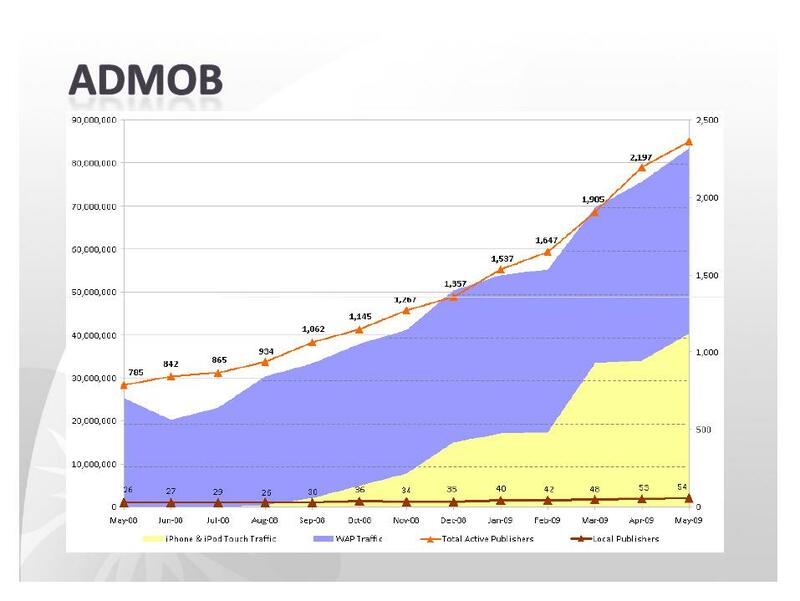 As you can see from the graph below taken from Kelly’s presentation, there has been almost a 180% increase of active publishers and 300% growth of WAP traffic. Noemi McLean showed the evolution phases of the HSBC Premier mobile websites launched in 2007. One year after the launch the company went through a trial and refresh phase by doing some mobile advertising with banner ads and sms. In 2009 the company is going through an expansion phase by using new mobile advertising tools such as widgets with the aim of increasing leads. Jon Slade, head of mobile advertising and marketing at Ninemsn gave some useful tips on the future of mobile advertising. Jon in his presentation stated that “First mover advantage in a vertical market will be gained by brands who commit to a mobile strategy early”. Is mobile commerce already a reality? 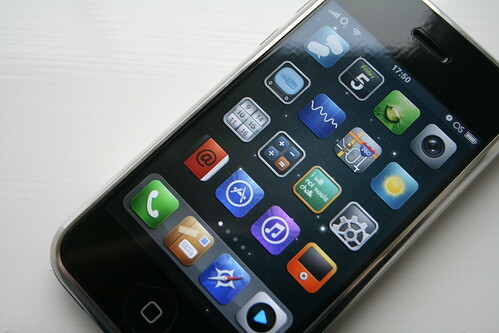 The main focus of mobile advertising at this stage is brand awareness as it is too early for CPC and CPA models. In the Q&A session someone talked about measurability in terms of CTR and conversions. Conversions seem to be pretty high on mobile as well as CTR. I suppose this is quite normal in a market with early adopters and a small volume of competition. So what’s next in mobile advertising? Kelly mentioned that videos will be the next big thing within the next 6 to 12 months, but what about search? Well Google ads at the moment are still not available to target Australia, and SEO on mobiles is still pretty new and it still seems to follow the same rules of the normal search engine optimisation. See some tips on SEO for mobile sites. Kerry Field, partner of Innovation at Mindshare, said search that is important and it never needs to be underestimated. How can we target mobile users? This wasn’t really discussed during the seminar, however I found out some interesting data coming from a research based on the habits of European mobile internet users. Apparently users who are over 55 prefer visiting weather and trading stocks sites, and accessing bank accounts through their mobile. Younger mobile users prefer visiting social networks sites. This would strongly indicate that mobile content can now offer great opportunity to marketers to target their audience. Mobile Advertising: Fact or Fiction?